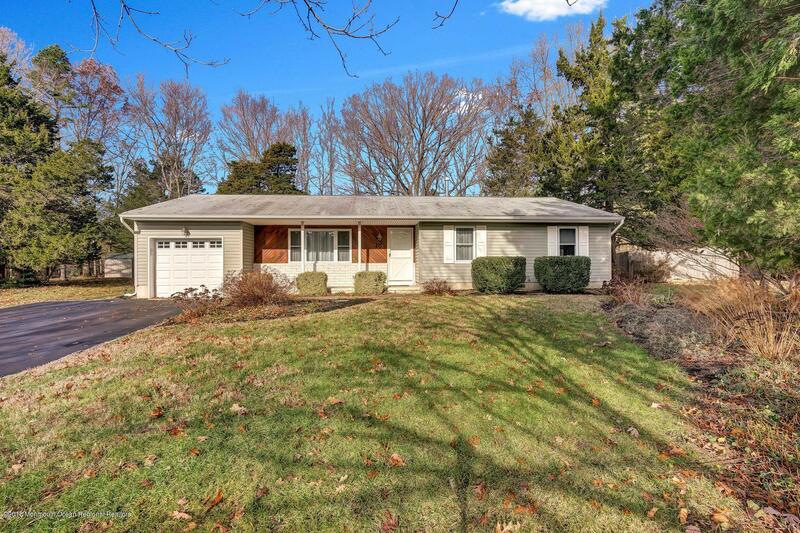 Beautiful 3 bedroom 2 full bath Ranch on huge, gorgeous wooded lot at end of sought-after Cul-De-Sac!! This well-maintained home boasts Formal Dining Room, Living Room, bright Eat-In Kitchen, extended Master Suite with lots of closet space. *PLUS* most big ticket items are newer! PRIVACY GALORE! In the park-like setting outdoors or on the large, wrap-around deck! PRIDE OF OWNERSHIP THROUGHOUT! GRAB IT WHILE YOU CAN!